As mentioned previously, most homeowners and business owners complete their painting jobs in the summer. So, many professional painters will be preoccupied with exterior projects as well as interior. This means you may have to wait weeks or months until they can start on your home or business. When the Winter rolls around, and paint contractors’ schedules become less busy, they will often attempt to attract customers by offering special discounts or deals. If you take advantage of these promotions then, come summer, you have more time and money to spend on outdoor activities with your friends and family. 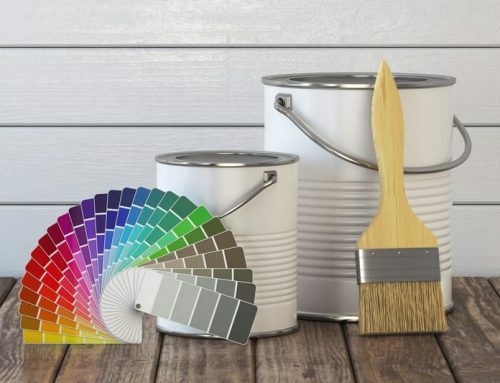 Paint is very temperature and moisture sensitive and depending on the time of year you decide to paint, it can have a drastic influence on how well the paint sticks and cures. In the summer, the air is much more humid which can affect the curing process. Painting your home’s interior in the Winter can speed up the drying process, and it will dry more efficiently than in the summer months. However, make sure you keep some air moving, which can be accomplished with a fan or you can open your window a crack. If you use high-quality acrylic paint, you won’t even need to worry about the fumes. Shorter daylight hours can leave one out of sorts, and a fresh new colour can change your mood. Winter is time to hibernate and you’re already stuck inside. So why not work on a project that can make you feel fresh every morning, and cozy in the evening with a cup of hot cocoa. If you have a new year’s resolution, choose a colour that reflects your new goals to remind you every day. Each season has its benefits for interior painting projects and winter is no different. 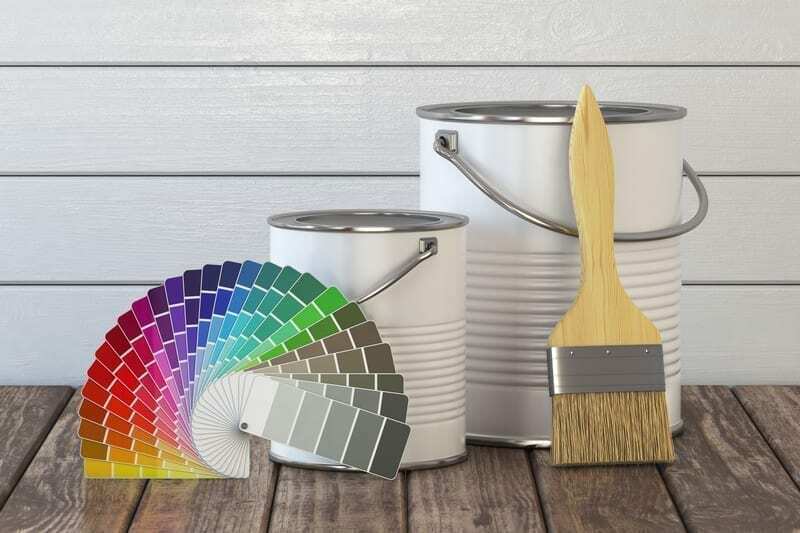 The highly experienced staff at Hyde Park Paint & Paper are equipped with the knowledge to provide you with suggestions and recommendations to make your painting project easy & enjoyable. For more information, contact Hyde Park Paint and Paper today!